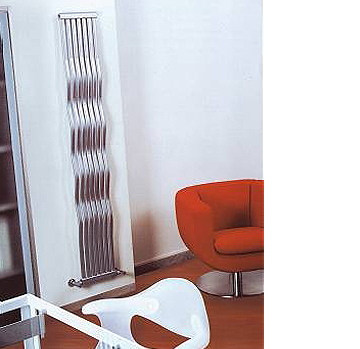 • A classy radiator sums it up. • Modern styled to please. • 1800mm high and six widths available. • Includes fixing kit excludes valves.